“AMAZON’s Top 50 Reviewer calls DEATH IN THE FLOWERY KINGDOM “. 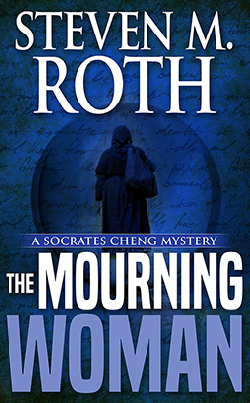 . . a solid sign that [Roth] is a novelist of significance.” Read Entire Review. 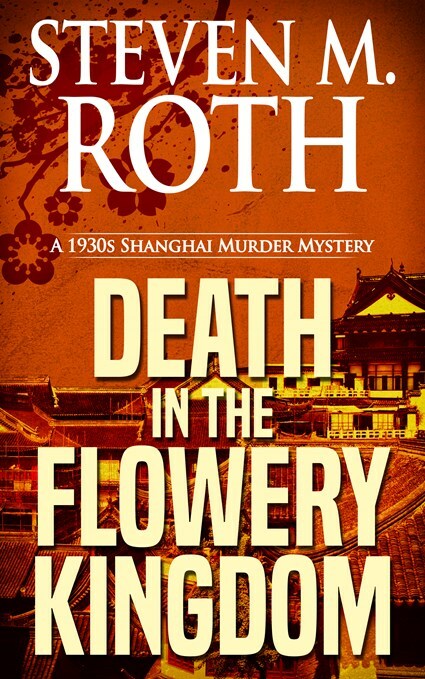 Someone is murdering flower-seller girls in Shanghai’s Flowery Kingdom. 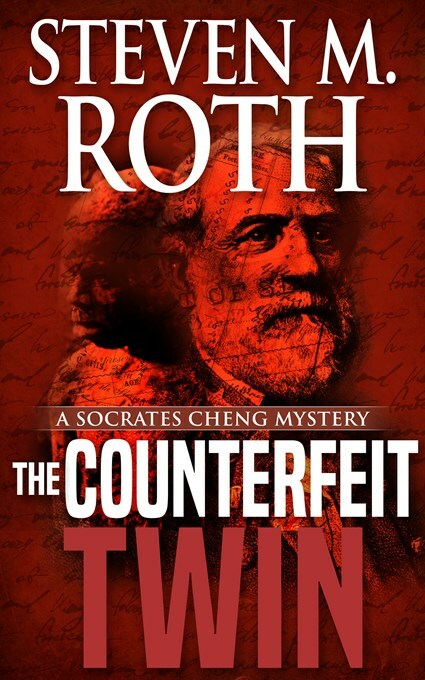 And it is police Inspector-Detective Sun-jin’s job — his obsession, in fact — to track down the killer and to arrest him, all at great peril to himself and to the people he loves. 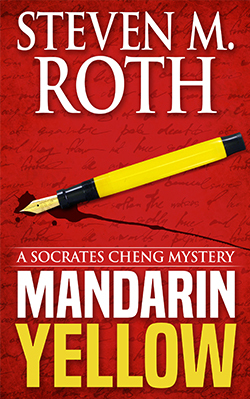 Sun-jin, as he investigates the murders and deals with his complicated personal life, takes us though the contrasting worlds of East and West in Shanghai — down the city’s dark alleys and streets, through its gritty, crime-infested, triad-controlled underworld, but also into the plush private clubs of its British expatriates and bureaucrats, into the world of popular nightclubs, jazz bands, taxi dancers, and gambling dens, where money and greed thrive, human life means little, and cultures and politics often collide. Through Sun-jin’s eyes, as he investigates the murders, we see the best and the worst of this pleasure-mad, rapacious, corrupt, strife-ridden, licentious, highly cultured, enticing, and most decadent city in the world, in 1935. Death In The Flowery Kingdon can be purchased at Amazon. WHAT DO YOU DO WHEN THE PRESIDENT WANTS YOU DEAD? You do the thing you were trained to do. You fight back or you die. That’s the situation ex-Navy SEAL Trace Austin faces when the President of the United States decides to eliminate the five people who know his deadly secret — a secret so disturbing that should it ever be revealed, it will send the President to prison for the rest of his life. Trace knows the President’s secret. He is one of the five people the President must eliminate before he leaves Office and gives up his powers as President. But Trace will not go quietly. He will fight back against all efforts to get rid of him in this edge of the seat, action-packed second book in the Trace Austin suspense thriller series that is full of twists and turns you won’t see coming. Because Trace has no other choice. 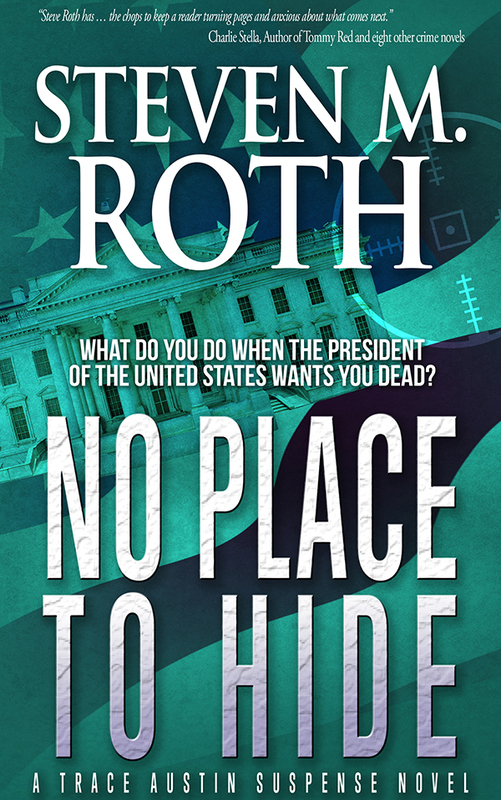 When the President of the United States wants you dead, there is no place to hide. You resist or you die. 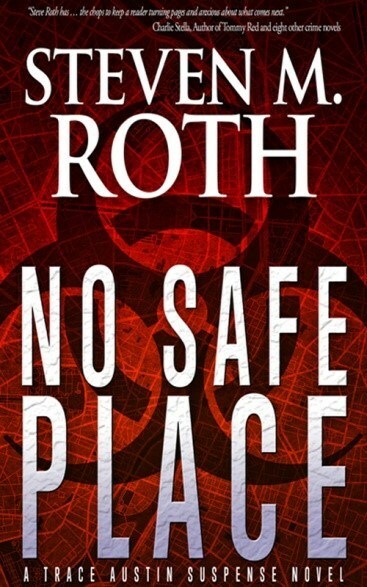 No Place To Hide can be purchased at Amazon. A DOG WHO PLAYS BASEBALL? HOW CAN THAT BE? Well, Parker the dog doesn’t actually PLAY baseball. After all, he’s a four-legged animal. But Parker really understands baseball from having watched so many Little League teams play over the years. So, instead of playing baseball, Parker coaches a boy named Max who plays centerfield for the Kansas City Royals in the Riverdale Little League. Parker has made it his hobby to memorize the strengths and weaknesses of the Little League batters. He uses this information to position Max in centerfield for each hitter on the other team. He does this by pushing and nudging Max into the correct position. Now Parker is looking forward to helping Max when Max’s team plays its arch rival in the game that will decide which team goes to the Little League regional playoffs. But then something awful happens. Just before this important game, the town’s dog-catcher snatches Parker in his net and hides him from Max’s team. No one knows where Parker is. So Max is back on his own in the outfield, not sure where to position himself in centerfield for different batters. Will Max find Parker or will he be on his own, wandering around the outfield, when his team plays the big game? 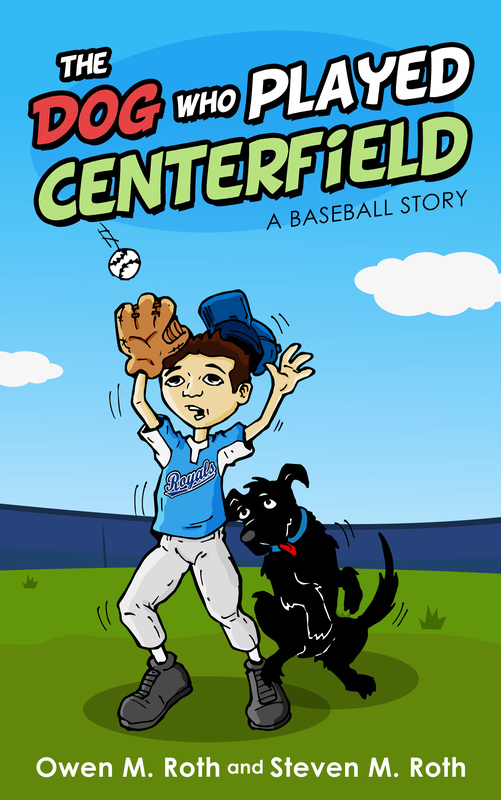 THE DOG WHO PLAYED CENTERFIELD can be purchased at Amazon.